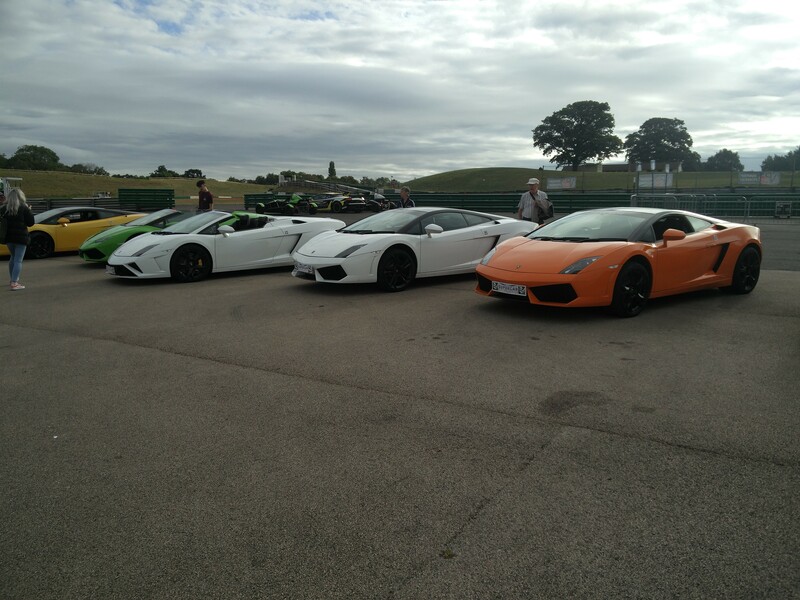 For a number of years, I’ve been asked if I’d like to have a go at one of these sports car driving days as a gift. I always politely declined as I wasn’t confident that I’d enjoy it. However for one holiday that I went on, and without trying to incriminate myself here, we had the dates mixed up and had to get from Abingdon to Southampton rather quickly. Anyway, long story short, I had a gift box bought for me as a Christmas present. 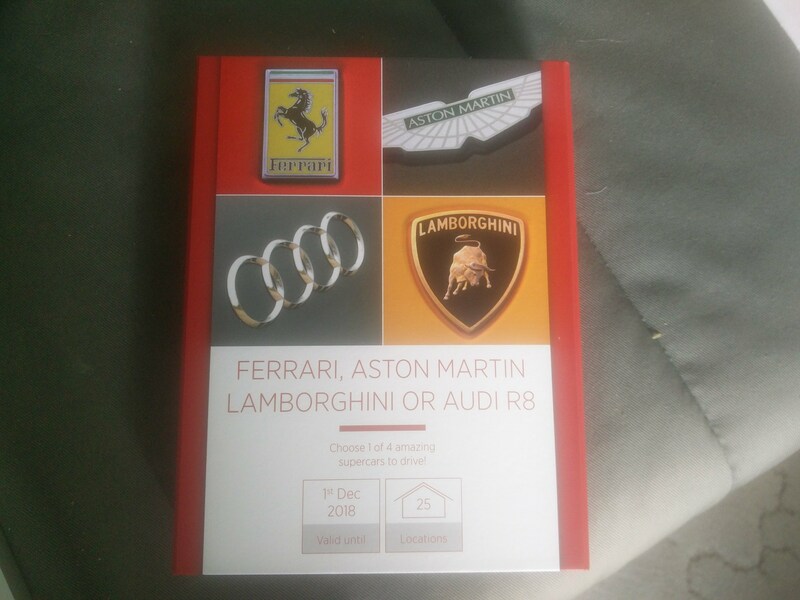 I don’t exactly know when I started liking Lamborghini’s, my Mum says I mentioned it when I was in primary school, but that’s the car I decided to go with. 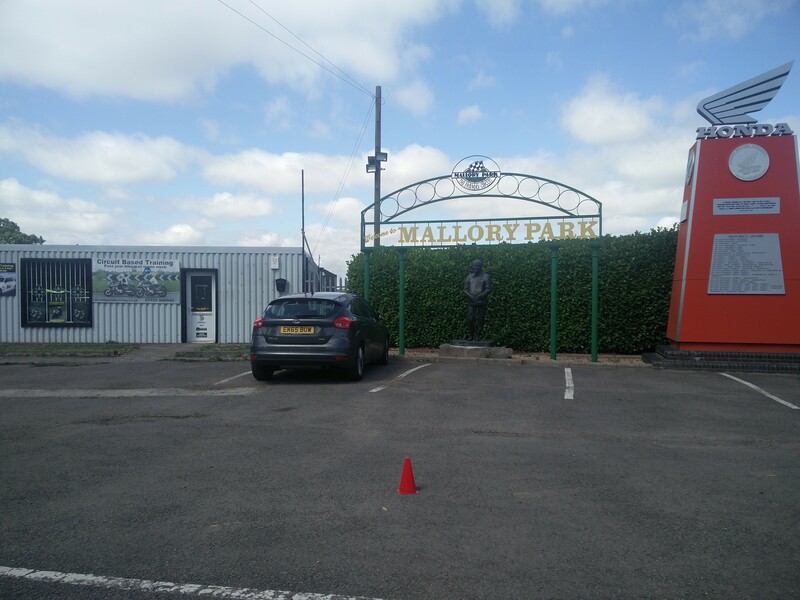 There were a number of locations to choose from so we chose Mallory Park as it wasn’t too far to travel. Although I work with computers and have to deal with different circuits, I don’t really know that much about the racing variety. The first time that I decided to look at the actual course was the night before I went (and was surprised to find that it was a pretty oval-shaped track). 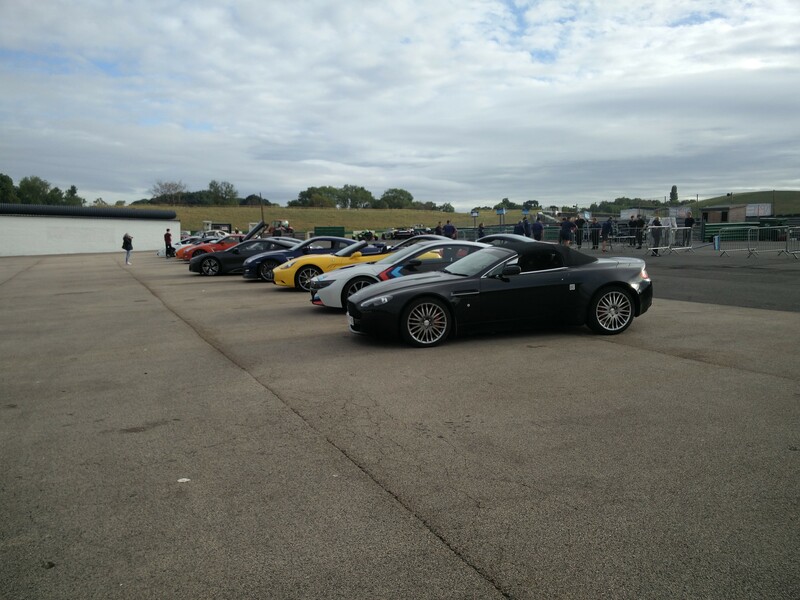 There were a few different companies that ran events at Mallory Park, and after reading a few reviews about the ones available, I picked Supercar Drive Days. When I called up to book a date, not long after the New Year, I was informed that there were only a few days left for the whole year (the gift expired at the end of the year). I booked up to go on the 2nd August, and thinking that the event would get busier during the day, for 9 o’clock in the morning. 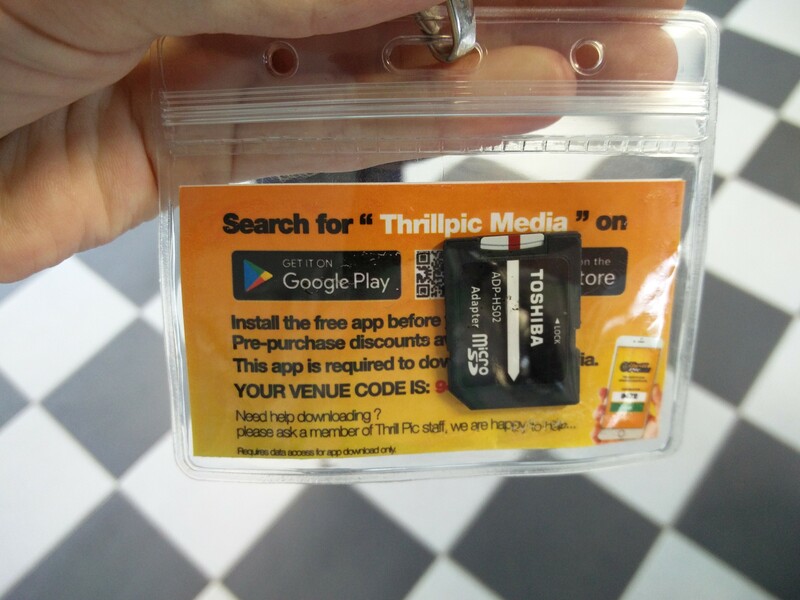 Before I get into the actual event, a few days before I’d received an email saying to download an app so that I would be able to download any media purchased. One quick note is that if you purchase any media, make sure to download it on site (although you are informed about this when you get there). 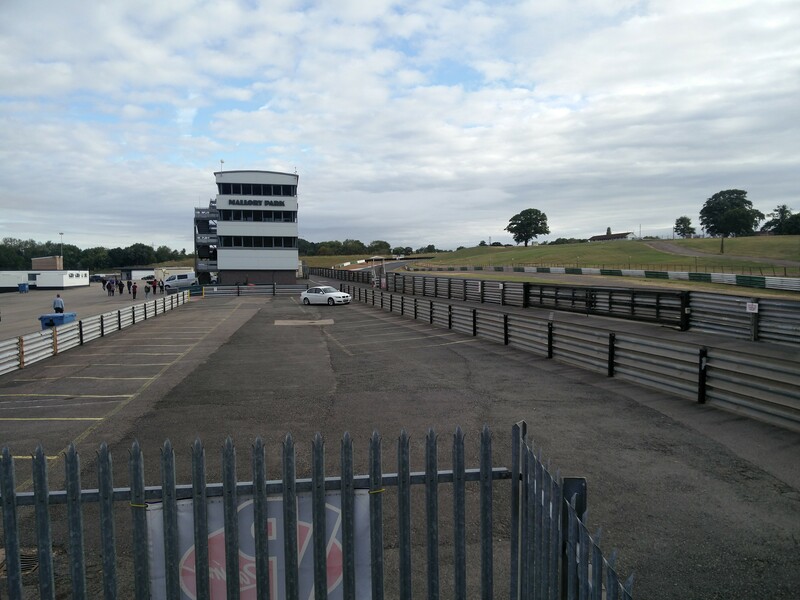 We turned up to Mallory Park around 7:40, partially to make sure that we were there, and partially because you’re told to be there around an hour before your scheduled time. Not knowing exactly where to go, we parked up in the first car park that we arrived at, joining some other cars who were earlier than us(!). 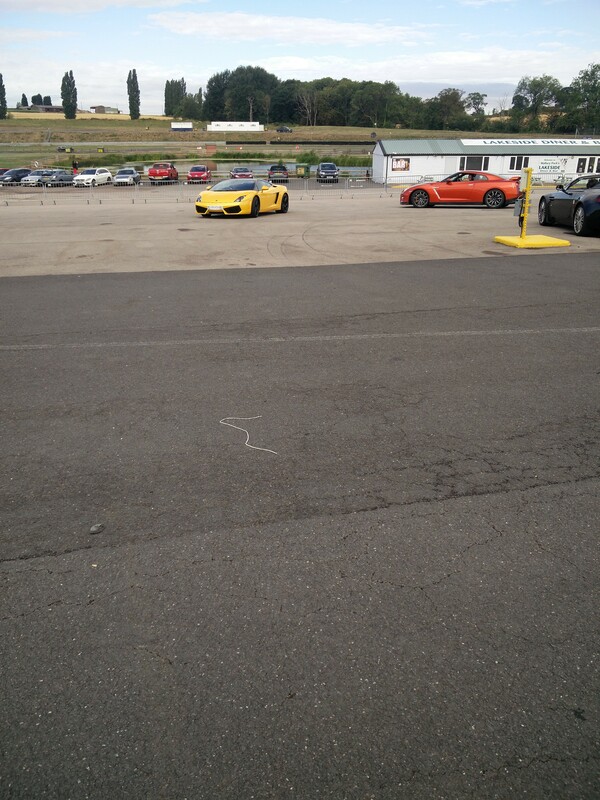 After hanging around for a bit, those of us waiting were informed we could now drive down towards the track. Let’s just say that this was a gravel road with a lot of potholes, something we weren’t expecting. 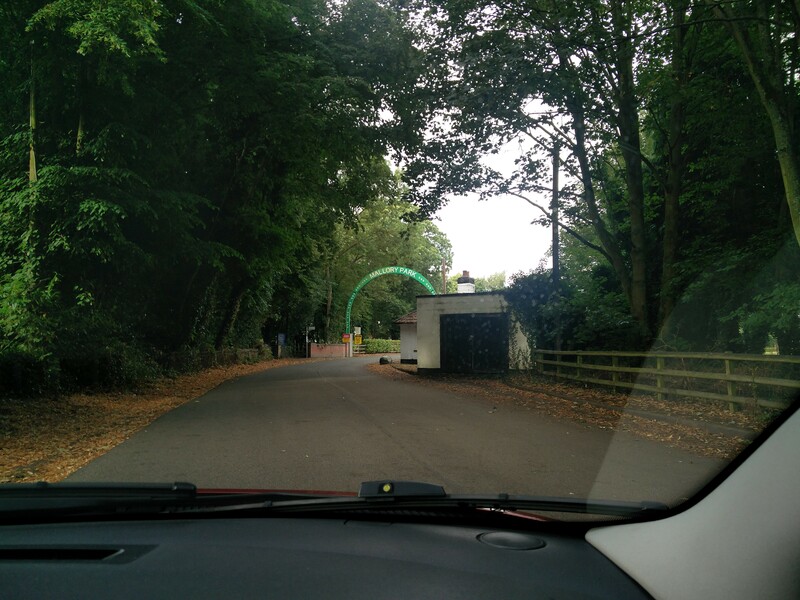 We parked up at the track and made our way over a bridge to the central area. Walking towards the control tower building we were greeted by a member of staff, who informed us that they were unloading the cars and we could have a look at them, but not to touch or get into them (this was a perk, as people arriving later didn’t get this opportunity). We were also told to report to the hospitality suite in the control tower by half 8 to sign in. In the hospitality suite I had to fill in a form to confirm my name, address, etc… and also if I wanted to pay for an insurance damage waver. 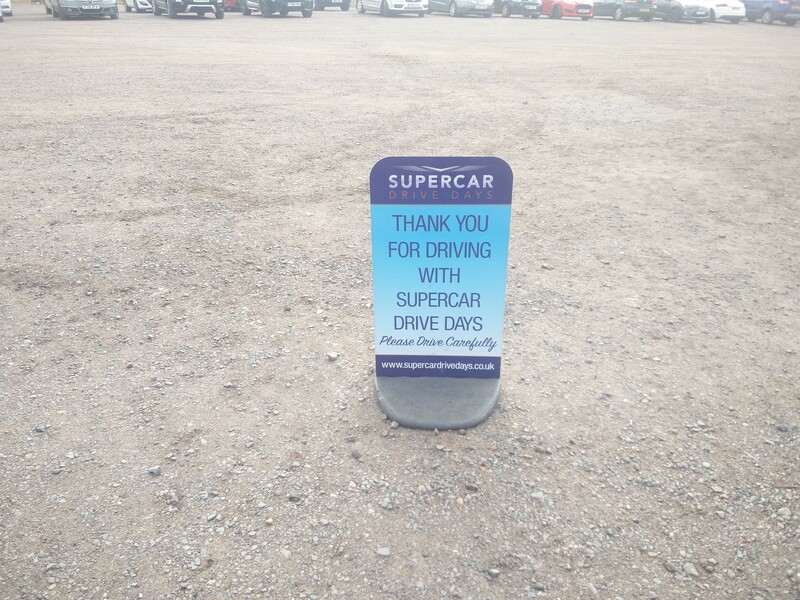 This cost £30 (if paid before the day it would have been reduced by a few pounds) but saved me having to pay a £2,500 excess should the car be damaged. 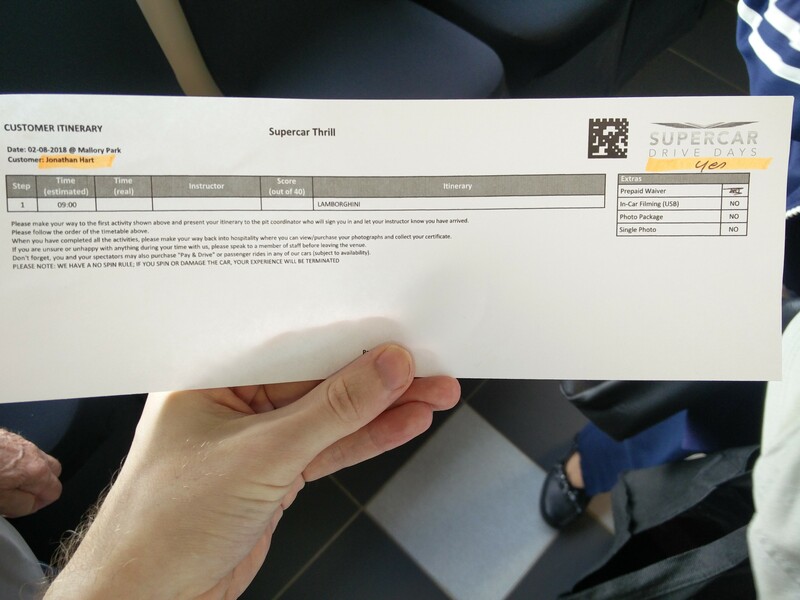 After handing the form over to a member of staff, I received a slip detailing the vehicle that I’d be driving, a lanyard with a SD card to use with in-car filming, and a wristband (to link me to the media recorded). Following on from that we hung around the room until everyone who had booked for the 9 o’clock time slot had congregated, then headed down to the briefing room. Once everyone had taken a seat in the briefing room we were informed about some of the rules of the track, what we needed to do and where to go (mainly, to listen to the instructors, take care waking in the “pit” area, the cars have no clutch pedal so to rest your left leg to the side and the gears are changed with a flappy paddle gearbox). 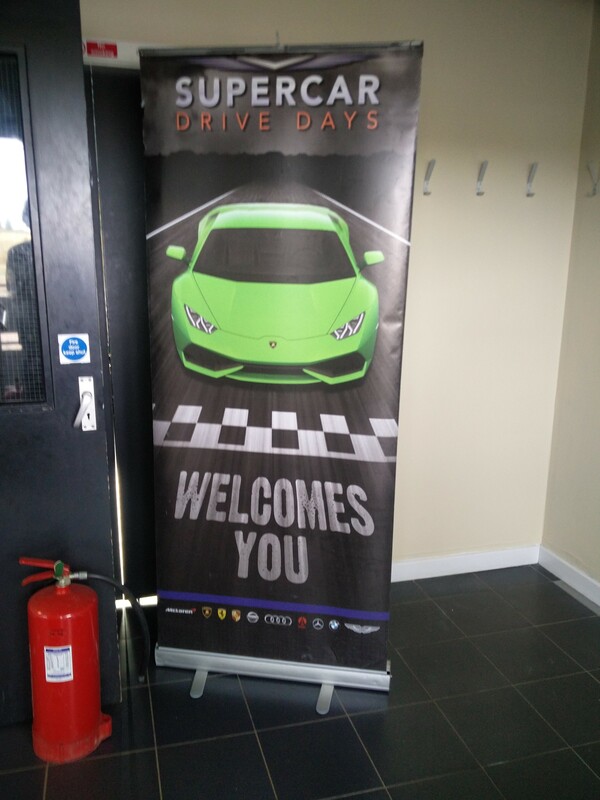 After that, a number of additional offers were presented to us, such as a discounted media package (digital photos, 360 degree video and one physical print – I’m not trying to upsell here; I was just fascinated by how it all worked), introduction laps or additional cars to drive. 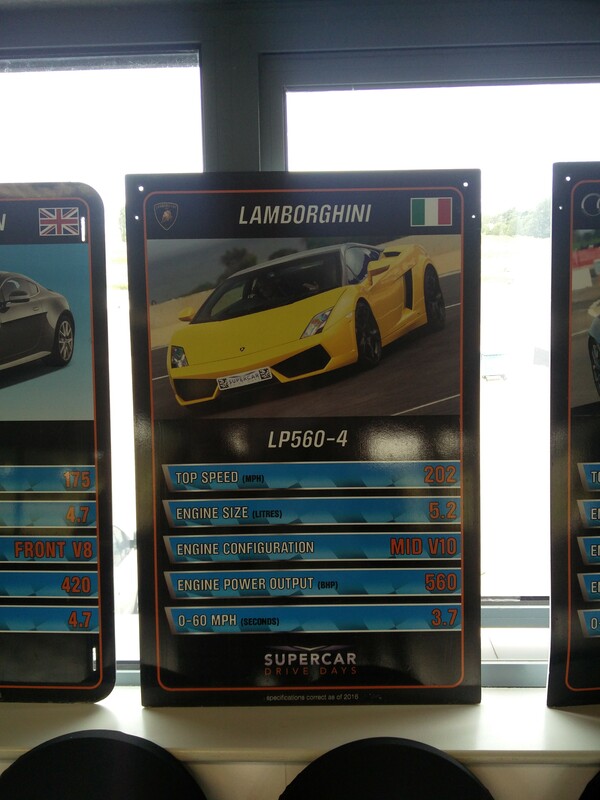 They also mentioned that they’d recently bought a Lamborghini Huracán (additional cost to drive) for around £250,000. After the briefing, everyone queued up to purchase any of the offers and get their itinerary slips stamped to say we’d completed it. I decided to purchase the media package for £45 (£4 cheaper than purchasing it outside the room) and also the introduction laps (this isn’t the name they called it, but I can’t remember the exact word). I originally wasn’t going to purchase these laps, but after hearing in the briefing it’ll help you get used to the track layout, I decided it’d be worth it. 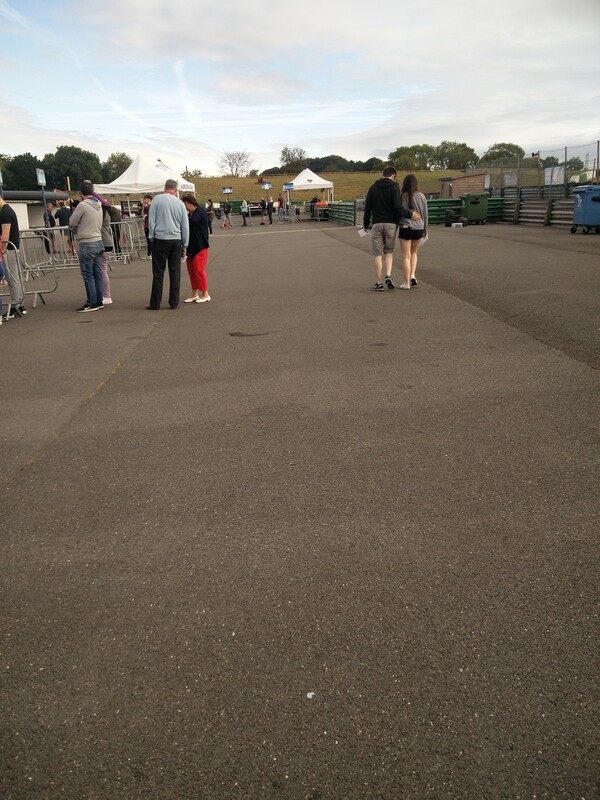 When you’re queueing up to get into any of the cars you have to wait in a fenced off area. 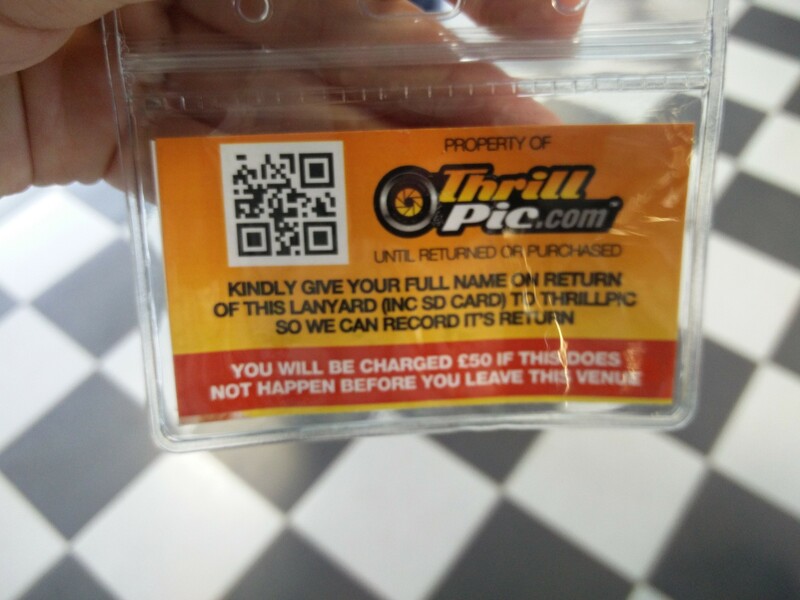 There are signs showing you where to queue, so it was self explanatory where to go. I queued up by where the introduction laps went from, ready for when some of the people who left the briefing room before me to return. 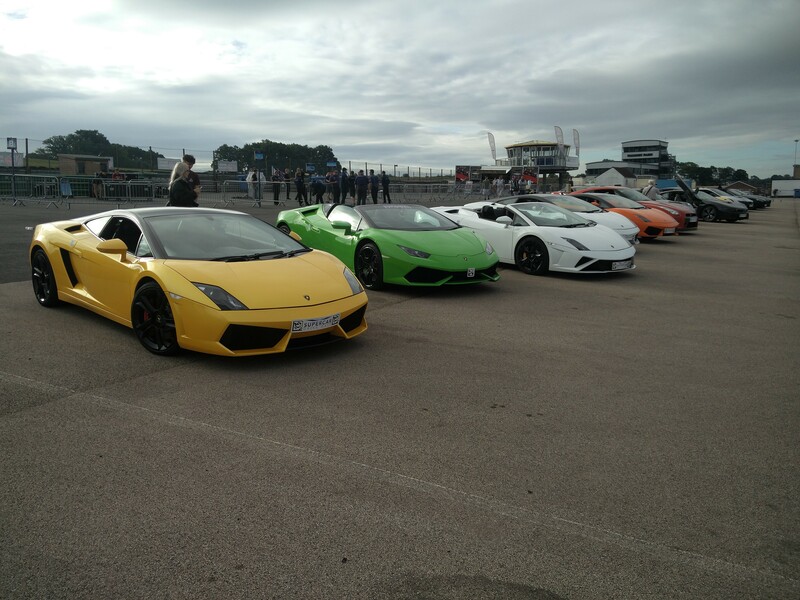 During this time, all of the cars were being driven around the track by the instructors to warm them up (the cars, not the instructors). 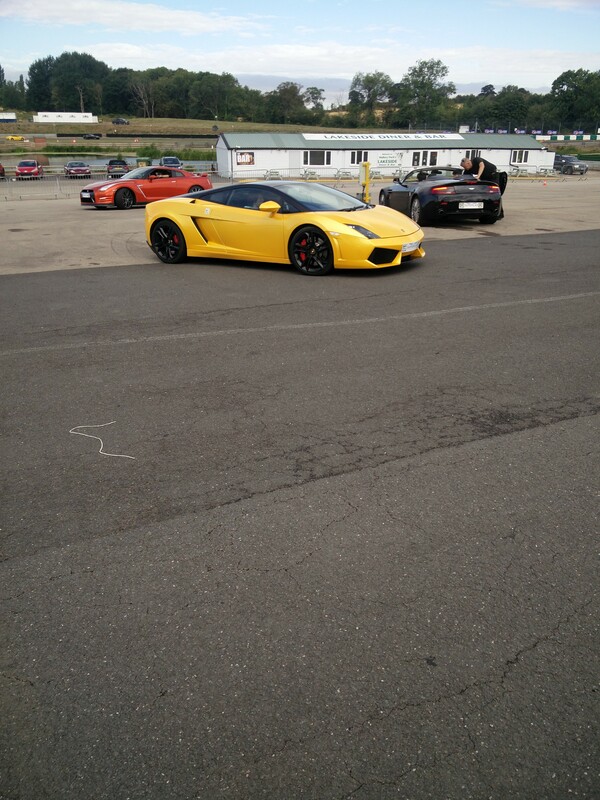 For the introduction laps I was taken around, along with someone else who had booked it, with one of the instructors in a BMW. 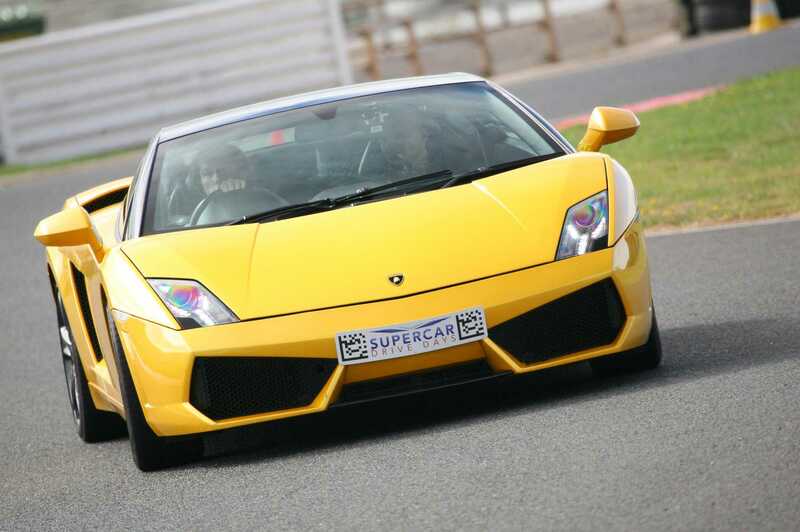 He went through a number of things, such as how best to hold the steering wheel and to cross your arms when turning, which marker cones to look out and aim for, that the wing mirrors are adjusted for the instructor to know what’s coming up behind them, and how to make best use of the full width of the track. 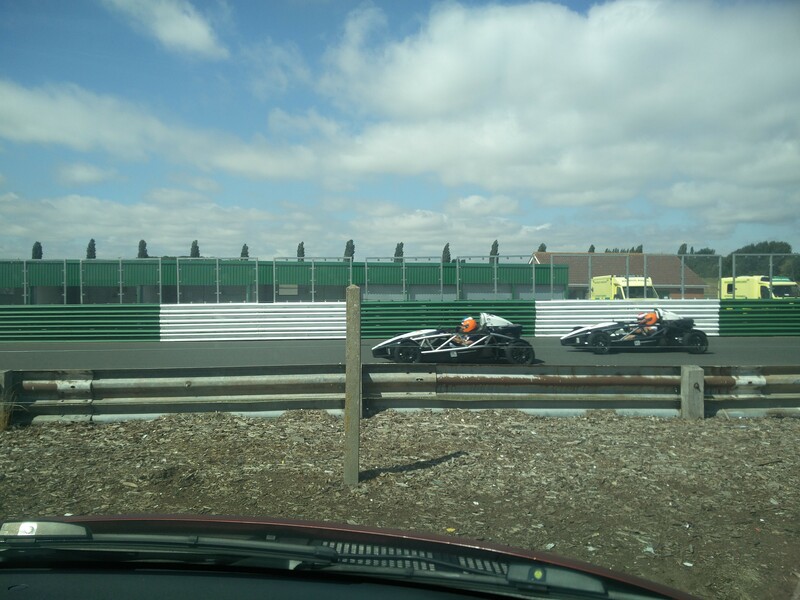 These two laps went by fairly quickly but it included a lot of useful information on what to do, especially as I hadn’t been on a racetrack before. 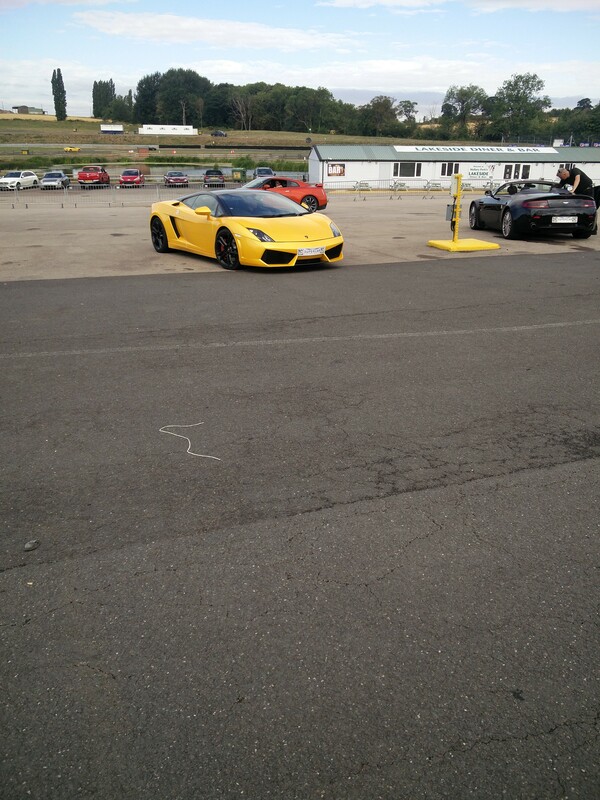 And the most annoying thing… I forgot to look at the speedometer to see how fast I did actually go! 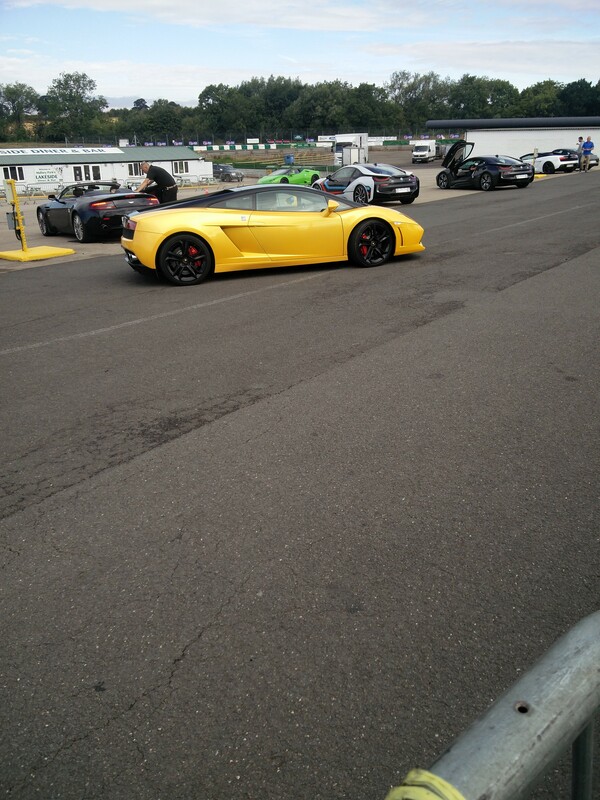 After the laps, we pulled back into the “pit” and I sadly got out of the car. There’s no personal photos of this happening, as instead of making a lap around the “pit” like all of the other cars, another car had just pulled out of a space so I was told to slip in there to save a bit of time (or, to read it another way, I think the instructor thought I may career off again into all of the other people watching). I then went over to the trailer that had been set up for the media. 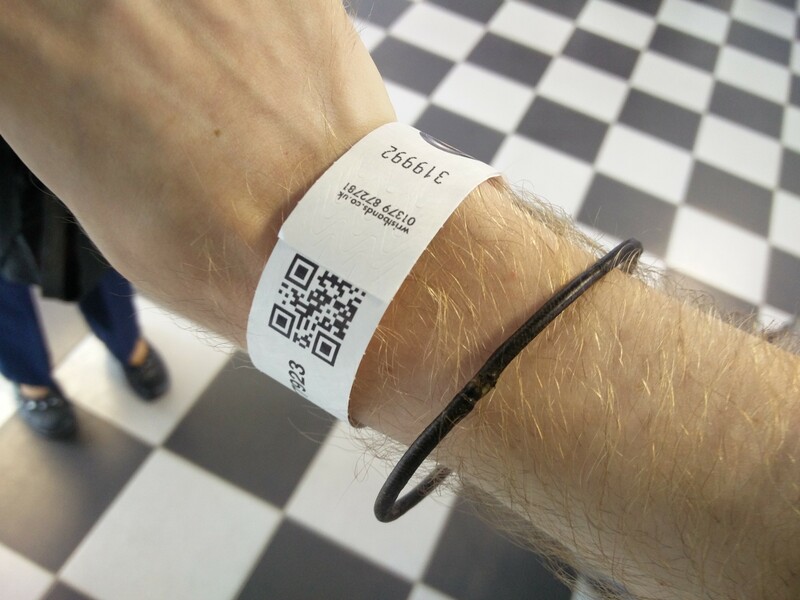 It involved me showing the receipt, handing over the SD card and scanning my wristband. I picked one of the photos that I wanted to print off (not easy when they all mostly look the same) and connected my phone to the local Wi-Fi network. That part went well, but trying to transfer the photos onto my phone via the app I’d downloaded didn’t go quite as well. After trying a few times, along with plugging a SD-to-USB connector into my phone, it transpired that having my mobile data connection turned on was causing the problem. Since the Wi-Fi network didn’t have an Internet connection, my phone was trying to be helpful and defaulting back to my normal data connection. Disabling this allowed the photos and video to download, so the moral of the story here is to make sure you only have Wi-Fi turned on. Also, make sure that you share / export the files, otherwise they’re only accessible via the app. That was then pretty much the end of my experience day. After waiting a number of months, it was over just after 10 o’clock. There were still more people turning up for other booking slots later in the day, and you were free to look around the racecourse. 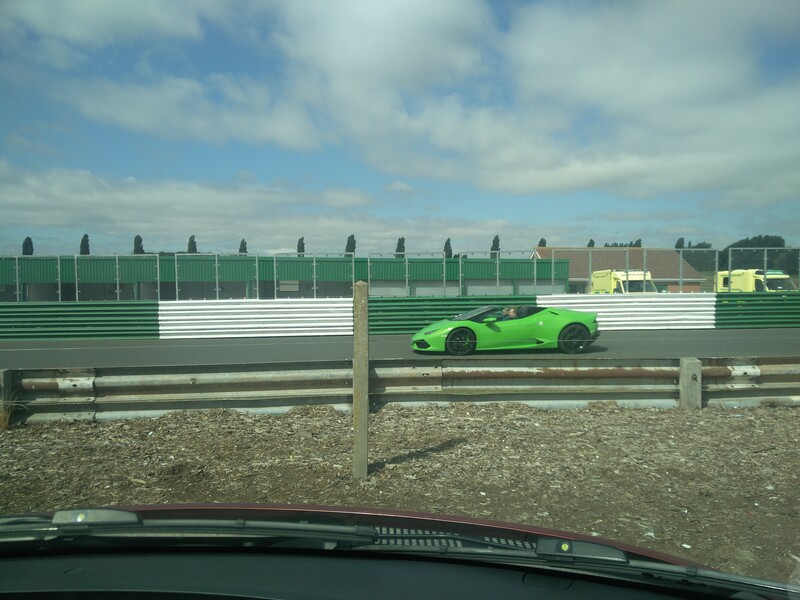 I took the opportunity to spend an hour-or-so watching the cars going around the track, as you don’t normally get the chance to see so many, and driving so fast as well. It was during this time that I discovered that I’m not very good at taking photos of vehicles moving fast… the photos below are some of the best (most of them either have half a car or the background only! Videos that I did in slow motion worked much better). Posted in Real Life, Trips.